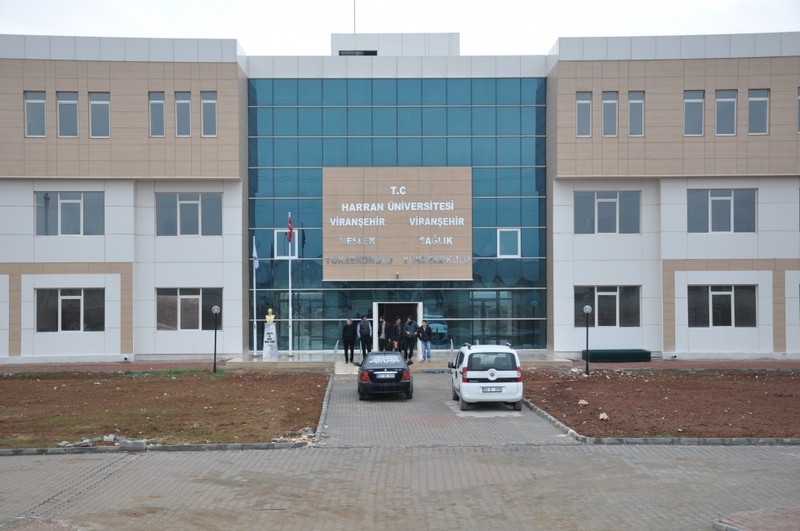 Vocational School of Viranşehir to educate the students in such a way that they are equipped with necessary knowledge and skills besides being capable of integrating them to meet demand for skilled workforce in the corresponding fields by providing a collaborative, participative and modern educational culture and medium. In order to train qualified and well-educated individuals who are open to development and satisfying the demand for skilled workforce needed in the market, we are trying to do our best. Hereby, I wish good luck to all our students.